This spacious condo offers an amazing opportunity to own in the heart of Watercolor. A single level floor plan with screened and open-air outdoor spaces offer an open feel to the residence. This home also boasts a custom built-in bunk room equipped to accommodate extra guests. The open floorplan allows for a seamless flow between the living room, dining room and the large screened in porch offering a relaxing space to entertain and enjoy views of Cerulean Park. This home is offered fully furnished and rental ready for your convenience and offers a strong rental history. 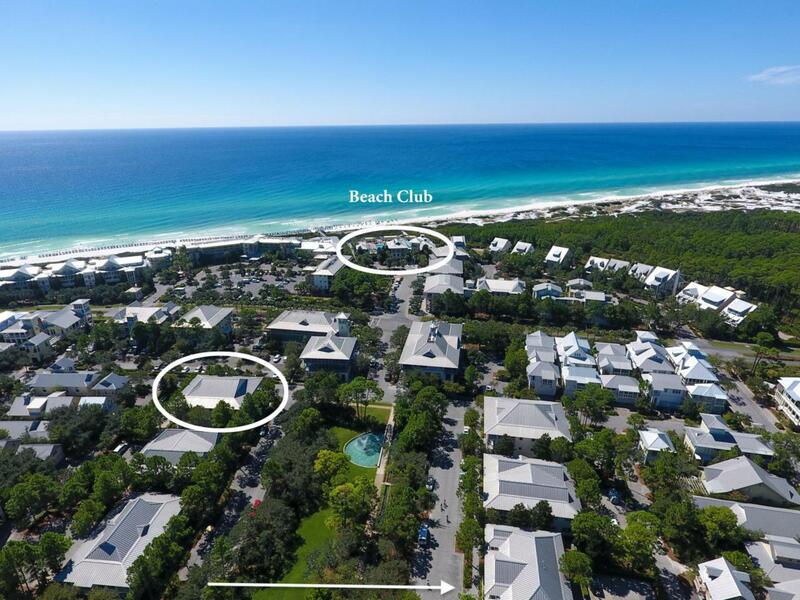 Enjoy the condo's prime location which puts you and your guests within close proximity to the Gulf of Mexico, Town Center and the WaterColor Beach Club, various restaurants and boutiques.